Feeling thirsty? Don’t fret, pals, Sheffield’s got ‘ale’ the treats in store over the next few months with three cracking beery events. Hoppy days! 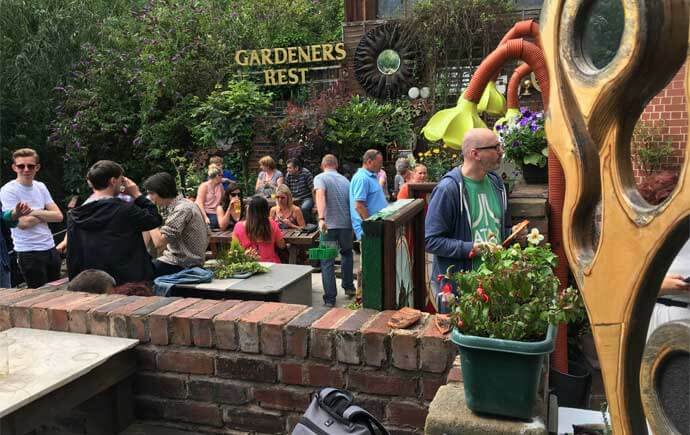 Tucked away by the river in Neepsend lies Gardener’s Rest, a traditional boozer with one of the most underrated gardens in the city. This friendly local this will be hosting a 3-day beer festival at the end of March – not one to miss, and here’s for why. To celebrate their anniversary of becoming a community-owned pub, they’ve organised a celebration which will showcase 25 stellar beers from Wales and host a great line-up of live music playing across the weekend – including a selection of bands playing blues, folk, jazz and country. It’s free entry, so pop your head in and have a taste of the valleys. Of course, there’ll be the usual enviable selection of handpulls from The Gardener’s on offer too. 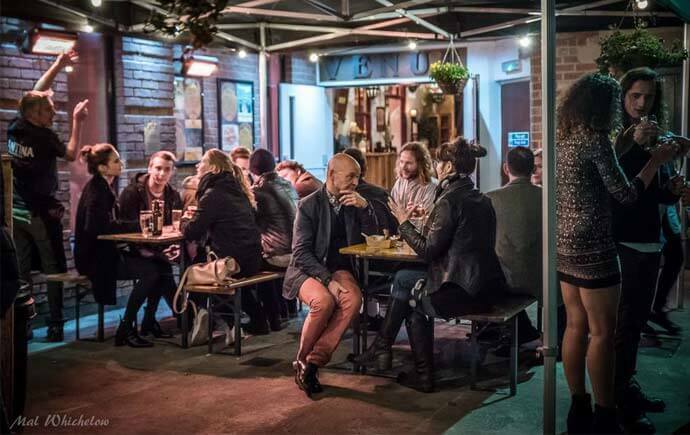 The Burton Road venue will be hosting a variety of independent local breweries for one night only on Friday the 30th – providing punters with a sup of the best that the Steel City has to offer. Grub will be good too, with a selection of street food stalls to browse. Music-wise, live DJs will be bringing the chilled party vibes. The event is set to run from 6pm till late. Keep up with the announced breweries and confirmed food stalls on their Facebook page. Tickets will cost £1.50 on the door – which includes your very own Yellow Arch themed pint glass. Fancy. 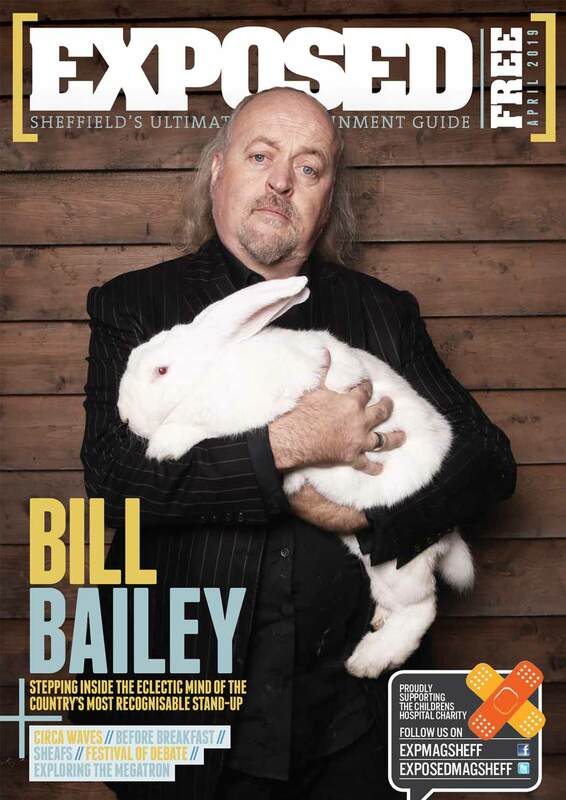 One of Sheff’s top beery events, this isn’t just a student affair. 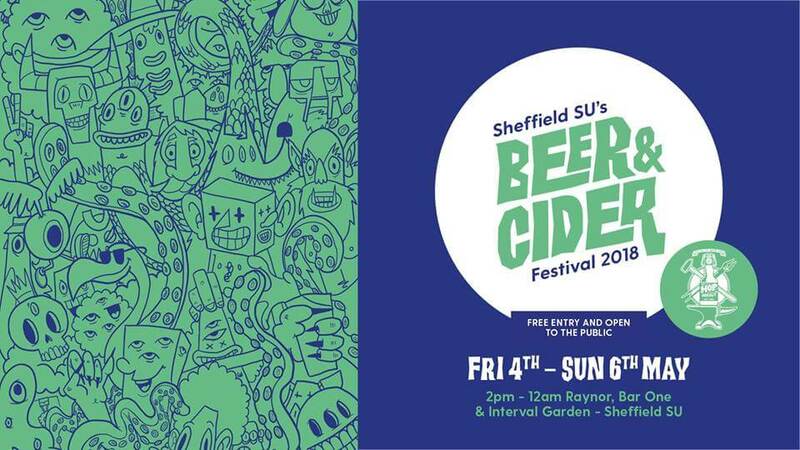 The first Bank Holiday weekend of May will see the SU host a beer festival with over 100 real ales, craft beers and ciders on offer from over 65 of the World’s best breweries. There’ll be off-licence and guest taps from local faves Hop Hideout, brewer talks and Q+A sessions from some Sheffield breweries. Not keen on beer or ale? Not to worry, there’ll also be a pop-up gin and cocktail bar. To top it off there’ll be live music and food all weekend, so you can welcome the start of summer fed, watered and with celebratory boogies. Lovely stuff. We’ll see you at the bar, yeah?